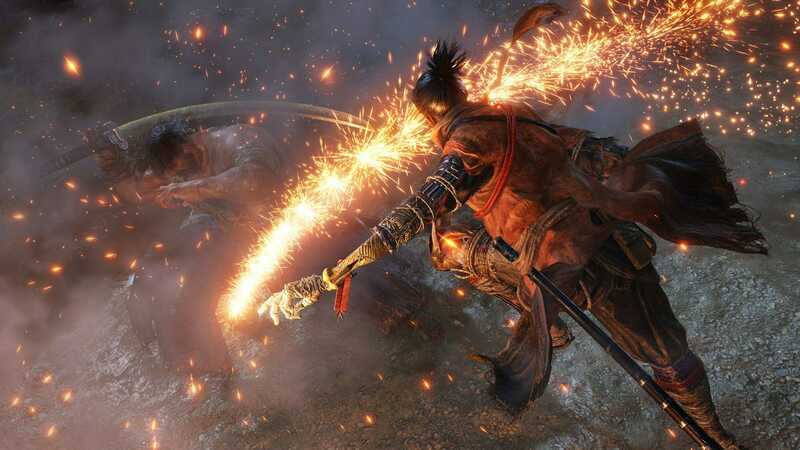 Sekiro: Shadows Die Twice is a month and a half away from release, and we’re beyond excited. The game is the latest project by FROMSOFTWARE and its acclaimed director Hidetaka Miyazaki. The game is an action-adventure title, and thus different from the soulsborne series, that were action-RPG. As we reach closer to the release date, the Sekiro: Shadows Die Twice Pre-Order Bonus has been revealed. Each platform has its own Pre-Order bonuses, and we’ll be going over each. Make your PS4 sizzle with brooding samurai scenery. What do you think about the Sekiro: Shadows Die Twice Pre-Order Bonus? Does it warrant an early purchase? Let us know in the comments below.